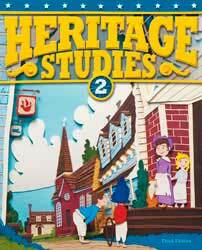 Introduces social studies topics such as early American history, world history, government, economics, geography, and cultural studies. 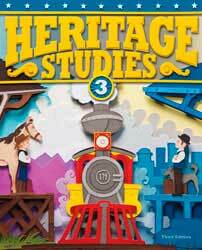 Study history with a biblical worldview. Learn critical thinking skills and map and graph skills with hands-on activities. Adaptable to different learning styles. 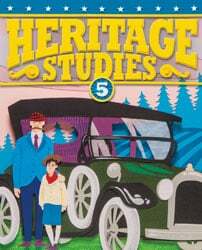 In Heritage Studies 1 your homeschool student will study social studies topics such as early American history, world history, government, economics, geography, and cultural studies. A Biblical worldview, critical thinking skills, map and graph skills are encouraged with this history course that included hands-on activities. 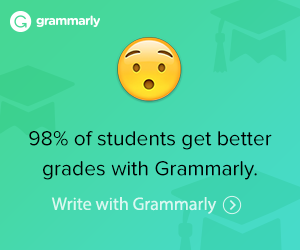 90 lessons with objectives, vocabulary explanations, discussion ideas, and hands-on activities. Integrates civics, culture, economics, geography, and history with a Christian worldview perspective. The Answer Key is found on the CD in the Teacher’s Edition. 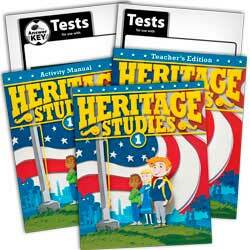 Heritage Studies 1 Tests (Tests only) For one student, the Heritage Studies 1 Tests include a test for each chapter in the student text. Heritage Studies 1 Tests Answer Key has the answers to the tests are printed in a bold font over the tests for easy grading.